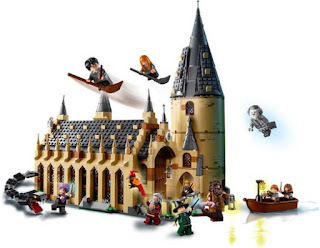 Today on Barnes & Noble, you can score LEGO Harry Potter Hogwarts Great Hall for only $64.99! 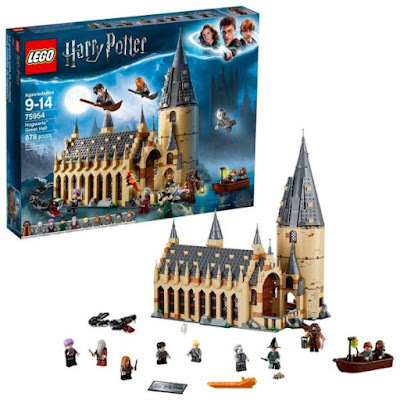 Regular price $99.99! !